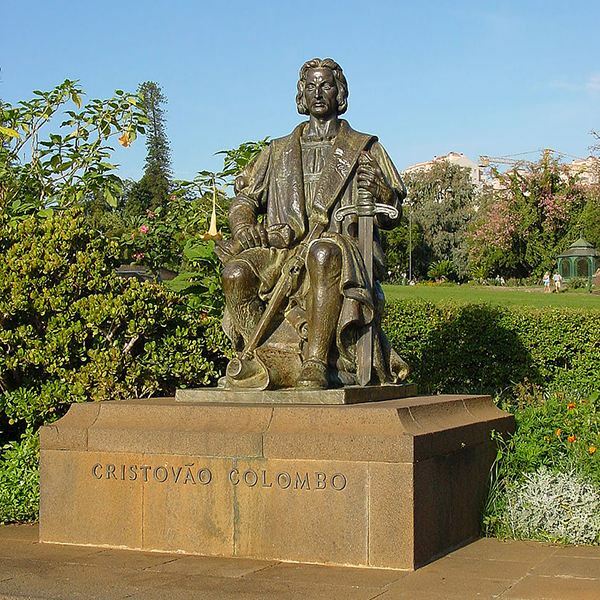 Christopher Columbus, an Italian explorer, left Spain on August 3, 1492, to reach India by sailing west. He had three ships: the Nina, Pinta, and Santa Maria. They sailed for 72 days and touched land at San Salvador on October 12, 1492. Columbus thought he had reached the East Indies, but he had really discovered two new continents; North and South America. This national holiday is always observed the second Monday of each October in the United States. Christopher Columbus sailed across the ocean in three ships, so this is a great time to introduce preschool children to boats and have them pretend to sail away in the sea. Make a boat where children can sit inside. Find a large appliance size cardboard box and invite the kids to decorate this box to look like a ship. Oars can be made from gift wrapping tubes and the paddles at the bottom made from cardboard. It's best to cut slits on the bottom end of the wrapping paper rolls and insert the paddles. Glue in place. As the kids sit inside the boat they can sing this song to the tune, "Twinkle, Twinkle Little Star." Won't you come and carry me? To any place that's far away. Smaller boats can be made by each child in your class. Use half of a walnut shell for the ship. Place some play dough in the bottom of the shell (ship). Glue or tape a triangular-shaped paper sail to a toothpick and insert it into the play dough. 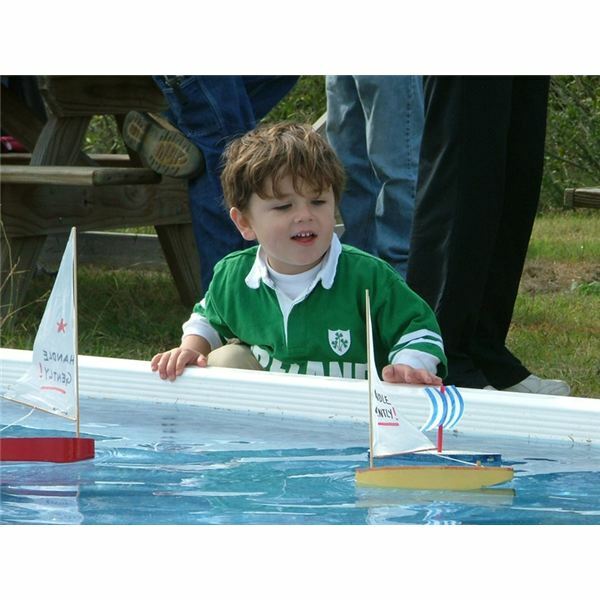 Now, with each ship completed, sail the boats into a large pan of water or water table. Challenge the children to navigate their ship by blowing on the sail. Another Columbus Day sailing song is sung to the tune, "Row, Row, Row Your Boat." Back in the days of Christopher Columbus, people believed that the earth was flat, while today we know that the earth is round like the globe. Show the children a globe and ask them to name the shape. Explain that the Earth is round like the globe, the same shape as a ball. Let the children feel the curved surface of the round globe. Talk about the colors of the globe and why some parts are green/brown and other parts are blue. Ask the children what the blue stands for on the globe. Give them clues by saying Atlantic Ocean, Mediterranean Sea, etc. Explain that the blue area is water and show them where Columbus sailed his ships. Next, ask the children where they live? Place a sticker on the globe on the city where your class resides. After studying about Christopher Columbus, it's time for a snack. Invite the children to help create individual boats from apples. Each child will have one-half an apple that has been cored. Help the kids to fill the hole with peanut butter or soft cheese. Show them how to thread two mini-marshmallows on a pretzel stick and insert this into the filling in the center of the apple. This pole represents the mast and sail. NOTE: If a child has a peanut allergy, make sure to use the soft cheese as the filling. History may be a little tough for young children to understand at the moment, however, introducing them to small parts of historic events like Columbus Day will prepare them for social studies lessons in the future.